You can update your compliance records on your mobile device while conducting inspections using our new Google Maps feature. With VMS e-Banking Integrations, there is virtually no limit to banking with ease! VMS taskForce™makes task management of client data fast and easy. Generate all necessary reports and merge into one complete Financial PDF document. 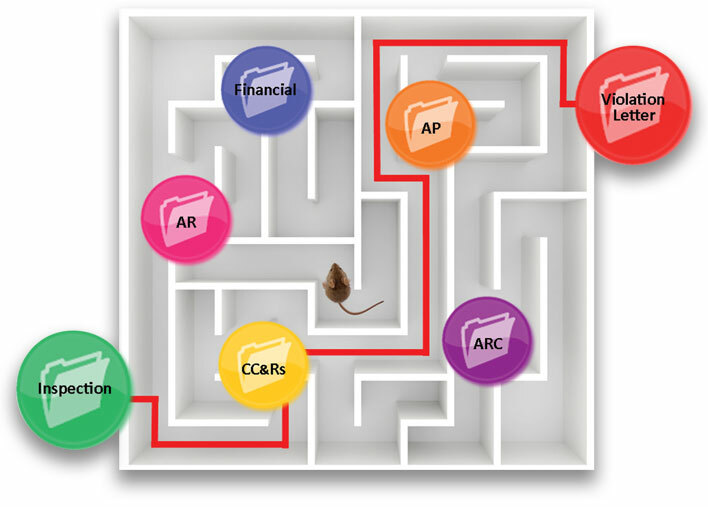 Don’t get lost in a maze of information, get iXpert™! 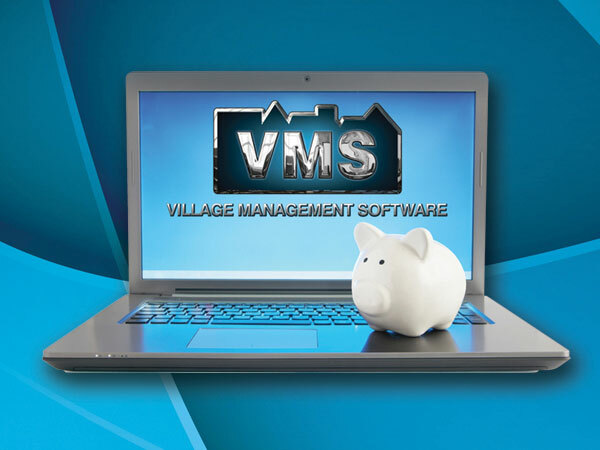 Village Management Software can and will increase the efficiency and productivity of your property management business, giving your company the competitive edge it needs to thrive and grow. With VMS Mobile Compliance, you can update your compliance records on your mobile device while conducting inspections using our new Google Maps feature. With VMS e-Banking Integrations*, there is virtually no limit to banking with ease! VMS taskForce™ encompasses several modules that make task management of client data fast and easy. Manage client calls, emails and work orders in a single unified task management system, complete with an Outlook© like scheduler. File Fusion™ allows users to create a single PDF document that includes reports and linked PDF files from the Document Management System (iXpert™). 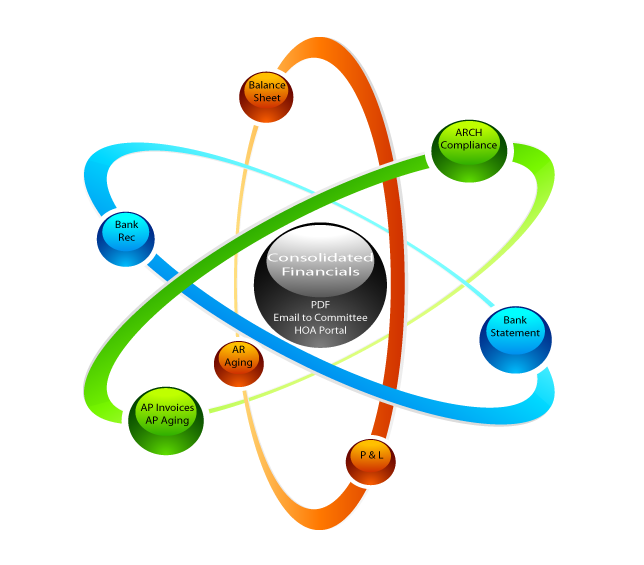 Users can define a Fusion batch to generate all necessary reports and merge Document Management PDF files from AP expenses, bank statements, delinquency and compliance letters into one complete Financial PDF document which can be emailed to board members, attached as a board web document through the VMSWeb™ portal or as a single PDF file. iXpert™ is a new document management system included in the VMS software suite, providing users with the ability to globally search for and retrieve information stored throughout the database. Information can be stored in 24 file cabinets, such as resident notes, ARC, compliance, delinquency, accounting adjustments, and AP expenses. 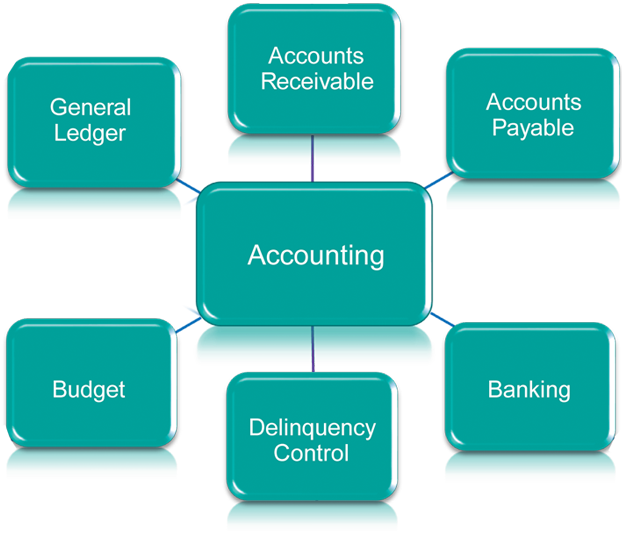 VMS provides fully integrated accounts receivable, accounts payable and general ledger modules. All data is processed and managed in real-time. Integrated G/L budgeting, allows for automated budget generation. 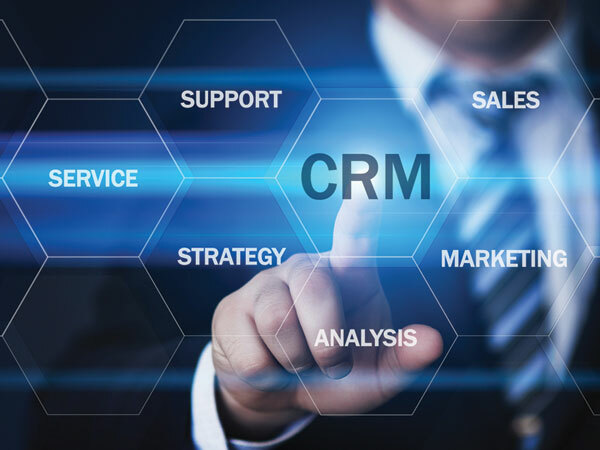 Unlimited customized reports and parameters, in addition to access to over 440 pre-configured report templates, all populated with real-time data. 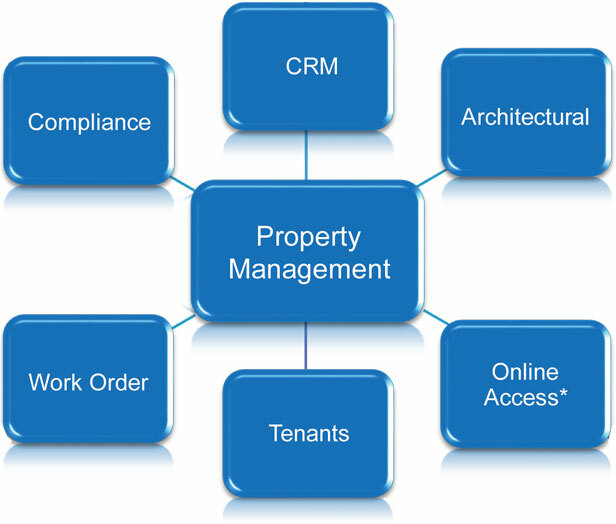 VMS includes a suite of comprehensive property management modules designed to increase your company’s productivity. Automated compliance management and work orders with real-time data for employees, board members and outside vendors. Architectural and compliance task management, digital document handing, letter creation and committee/resident interactions are all managed effectively within VMS. An advanced web module is included, providing up to date information for your employees, board members, residents and vendors, thus cutting call volume and saving your business time and money. **Can be used with Work Order, Tenant and Architectural. The VMS Collections module will allow you to automate and efficiently manage the collection process. Using predefined letter sequences with automated charges and batch processing over one or all of your communities at the same time. VMS will save your business valuable time in this traditionally laborious task. 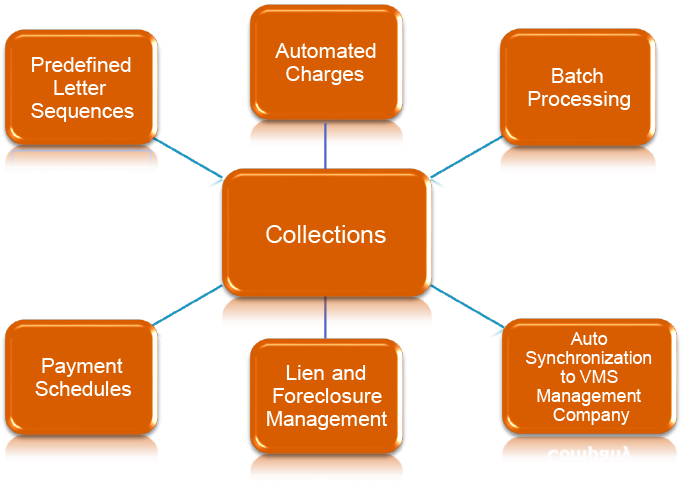 VMS also integrates with collection agencies to provide up to the minute data on delinquent accounts. VMS provides customizable collection letter sequences to automatically manage the collection process. The sequences can also be manually managed when desired. Late fees incorporated in the collection letter sequences are linked to the accounting module for automated processing. Collection letter sequences and associated fees can be processed in bulk over a single community or all of your communities at the same time. VMS can auto synchronize with other VMS systems if one system is defined as a collection system and requests collection information from other management companies using VMS. Third party vendors can use similar technology to extract data for their accounting systems. 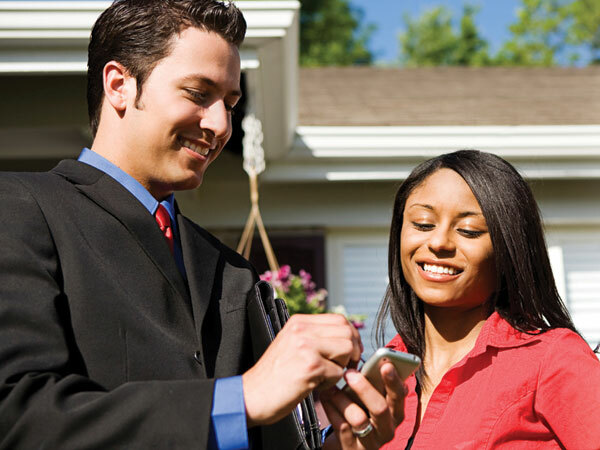 VMS can be used to record and manage liens and foreclosure information for managed delinquencies. Payment scheduling and management can be set up and maintained, with notifications of payment through lockbox processing. VMS creates customizable websites for your associations, providing real-time access to the information your residents, employees and vendors need, thus reducing telephone calls and saving your business time and money. 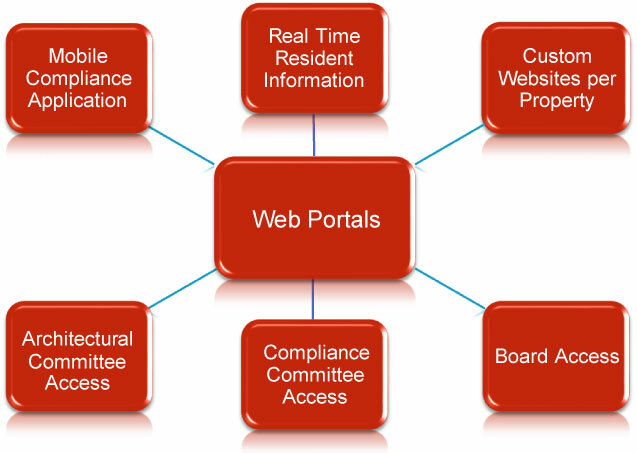 Controlled online access to reports and documents for your board members and residents, as well as approved outside vendors. Resident opt-in automated email system responses for payment, unpaid balances, architectural, compliance and work order notifications. Board email notifications for architectural, work order and invoice work flow review. 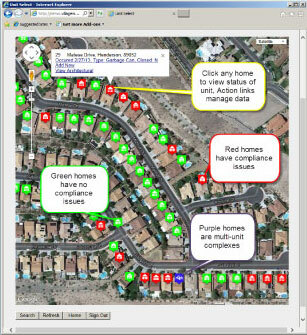 VMS integrates with and provides real-time data to a wide variety of outside vendors servicing your communities. This includes integration to major HOA banking institutions, resale document vendors, collection agencies and maintenance companies. 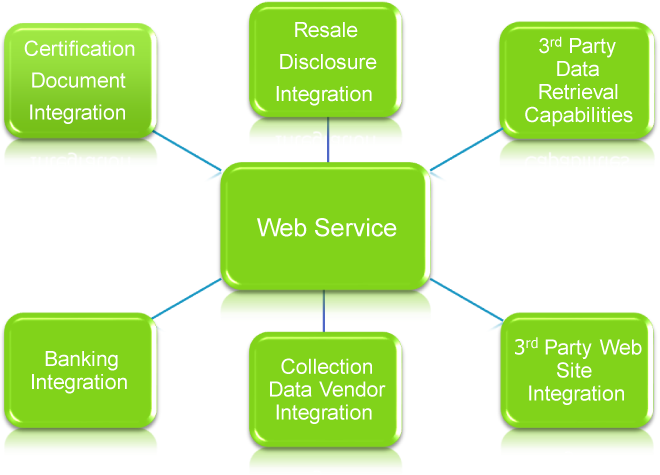 VMSXChange also allows integration with third party website providers. eDistribution is a feature of VMS that allows document management vendors to automatically receive processed compliance and delinquency letters for mailing and certification management. Full Integration with major document vendors, providing fast, efficient resale document retrieval. The VMS web service allows external vendors to gain access to your data securely, which allows our clients to offload tasks to trusted vendors, saving time and money. VMS integrates with major 3rd party website developers to provide the real-time data they need to populate customized community websites. VMS can be configured to work with authorized collection agencies, providing the accurate and up to date information they need to manage your communities. 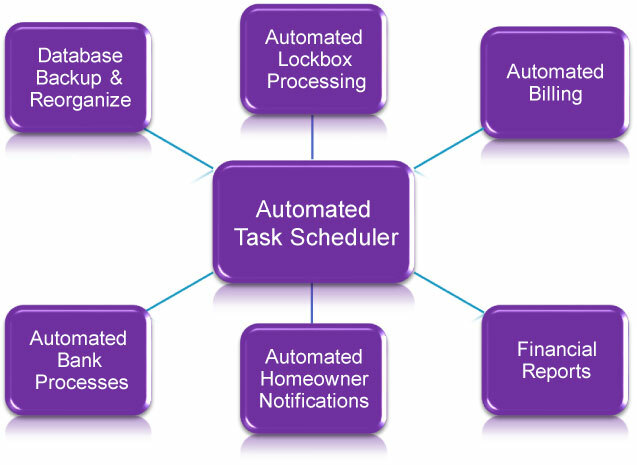 The Automated Task Scheduler provides your business with the ability to plan and execute future tasks such as billing, lockbox processing, database backup, homeowner notifications and report generation to various media (printer shares, electronic files or website posting). This automation insures that critical tasks will be performed accurately and on time. The Task Scheduler can also be used to schedule the rendering and distribution of reports and budgets to approved board members, employees or outside vendors.